Will Bankruptcy Make It Impossible for Me to Buy a House? Home » Bankruptcy » Will Bankruptcy Make It Impossible for Me to Buy a House? There is no question that buying a house after you file for bankruptcy will be difficult – at least more difficult than it would have been had you not filed. However, while it will take time, it is not impossible, and it won’t take as much time as you might think. Much will depend upon the type of bankruptcy as well as the kind of loan you seek to finance your prospective home purchase. Depending upon your circumstances, you might be able to try and buy a home as little as a year after your bankruptcy. The bankruptcy chapter under which you file will play a part in how long you have to wait to buy a home. Under Chapter 7, all of your debts are discharged without repayment, and you start fresh. Under Chapter 13, you are under a court-supervised repayment plan for 3 to 5 years before discharge. The other major factor in how long you will have to wait is the type of loan you pursue. Private lenders typically apply a “seasoning period” of four years or more. If you filed a Chapter 7 action, the clock begins from the date of discharge. Individual lenders have their own in-house requirements as to how long the seasoning period is, so four years likely would be a minimum for a private loan. Will Alternatives to Private Lending Let Me Buy Sooner? You can look at shorter periods for various government-funded loan programs, however. Typically, you will be required to wait two years after discharge to obtain loans through the Federal Housing Administration or the Veterans Administration. However, after a Chapter 13 bankruptcy, the wait can be shorter. You might be able to obtain a VA loan only one year after a Chapter 13 discharge, provided you have a good payment history in the year following discharge. Fannie Mae imposes a two-year wait on borrowers who have filed for bankruptcy. With the FHA, it is possible to be considered after only one year, under certain circumstances. The more time passes after your bankruptcy, the easier it becomes to get a loan, government-backed or otherwise. In fact, if you filed a Chapter 13 bankruptcy, you can seek an FHA-backed loan even while you are still under your court-supervised bankruptcy plan. You must make your payments on time under your repayment plan and obtain the approval of the court trustee overseeing your case. Obviously, you must also meet the FHA’s lending requirements, as well. Your ability to obtain any of this financing will depend upon how well you are managing your credit post-bankruptcy. 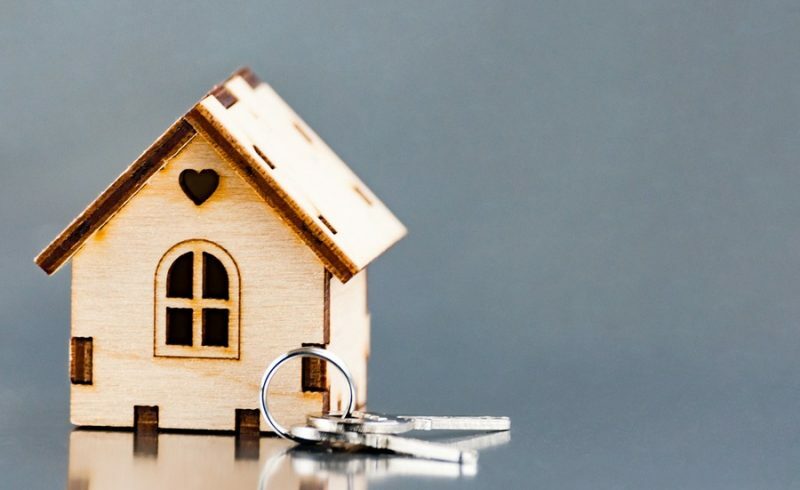 This will affect how much your down payment will have to be, as well as whether you will have to pay mortgage insurance premiums, which usually applies if you have a down payment of less than 20 percent of the purchase price. Bankruptcy is supposed to be a new beginning, not the end of your financial dreams. If you have declared bankruptcy but still want to buy a home, contact the Law Offices of Kenneth P. Carp to see what your options are. In the St. Louis and St. Charles areas, you can call (636) 947-3600 or contact us online. Should You File for Chapter 7 or Chapter 13?